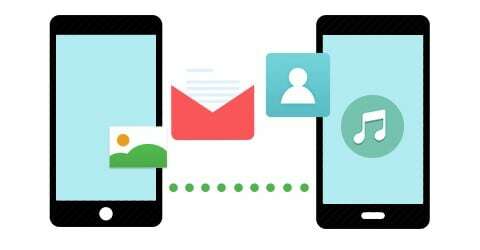 The need to transfer call history from one phone to another will inevitably become necessary when your old phone starts to malfunction, or when there is a virus attack on it and you need to access your call logs urgently. Here we give you an even much easier way on how to transfer calls to another phone. One click phone to phone transfer between any brand phones. Backup phone data to Mac or Windows without losing. Restore phone data from iTunes or iCloud backups. Erase your old phone data. 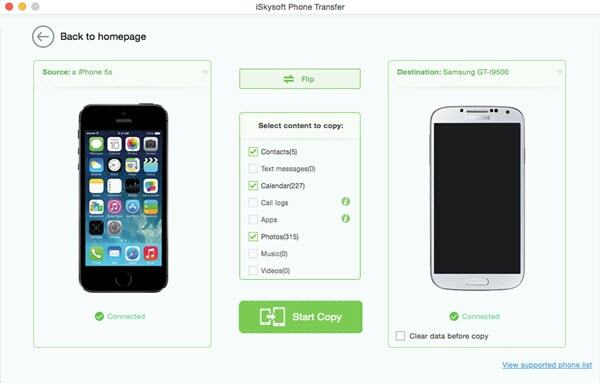 Download phone transfer tool, and then launch the program on your computer. 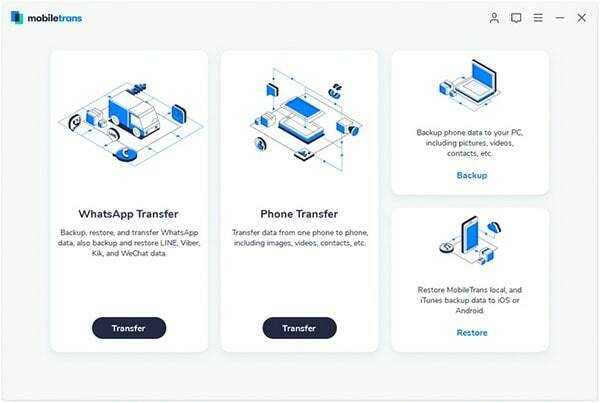 You will be directed to an interface with four transfer mode options, these are: Phone to phone transfer, Back up your phone, Restore and backup, and Erase your old phone. 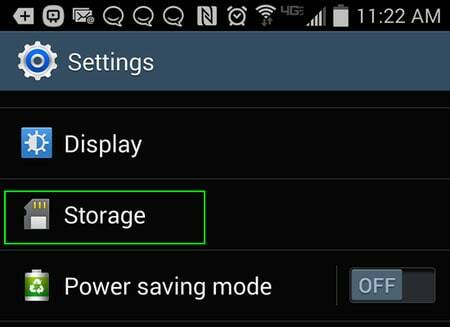 You can simply choose the Phone to phone transfer mode where you can easily transfer the call history. Connect your old phone and new phone to the PC via USB cables. 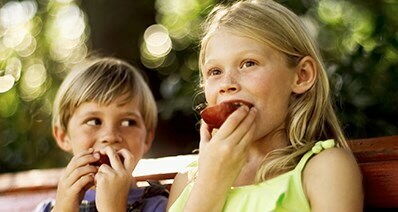 The program will detect the phone and show them on the program interface. A content box will appear once the phones detected by the program. All you need to do is tick the boxes beside each of the contents (call history, SMS, photo, video, calendar, etc. ), and you can also uncheck items you don’t want to transfer. After checking and unchecking the boxes, simply click the “Start copy” option for the transfer process to commence. 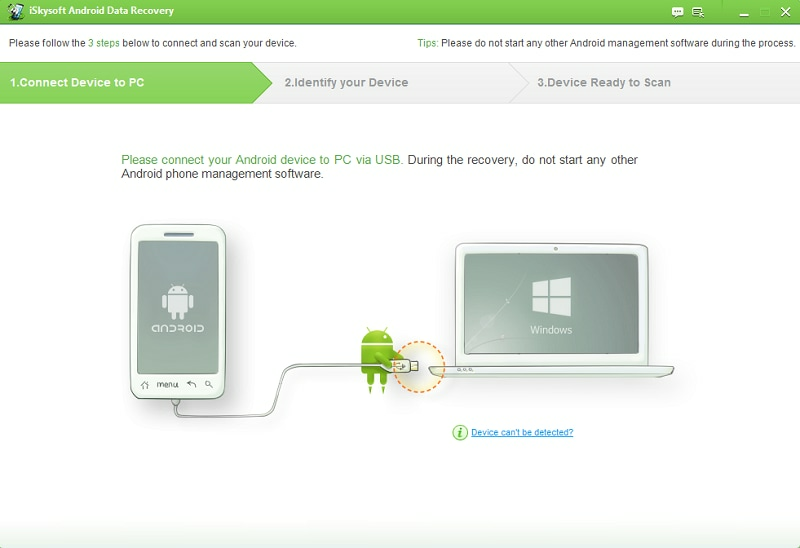 Note: Make sure that the phones are connected to the computer all through the duration of the transfer, otherwise your contents may be partially transferred and you may have to re-start the whole procedure again. You will be prompted once the transfer of call history has been completed and you can disconnect your phones immediately from the computer. 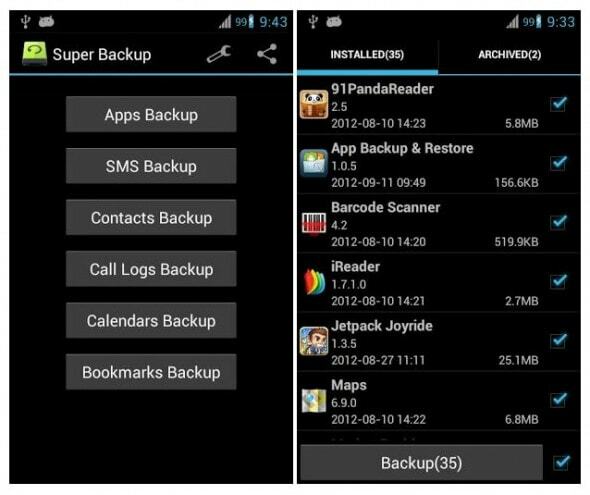 However, you can restart the process to create a backup for contents on your old phone , you can do this by returning to the main page , and choose the option “Back up Your P-hone” and all your data will be transferred automatically to your computer, otherwise you may also delete all the contents in your phone by choosing the “Erase your old phone” option.